Yellow Bird beach day tour is your ultimate experience, The Yellow Bird Hotel is a small 15 bedroom unit that sits on an acre and a half (1 ½) of prime beach land. It boasts one of the most beautiful beaches in Negril Jamaica and the most spectacular lawn ever seen. 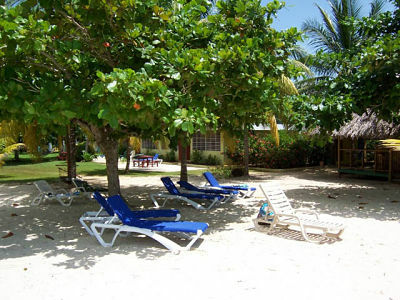 Yellow Bird beach have some of the most wonderful staff and a fabulous beach bar with big screen television for the entertainment of sports or other mind demanding television programs. At Yellow Bird, we guarantee you’ll never have a dull moment! come join us for a day of fun and excitement.